Located near Cartagena, the Volcan de Lodo is a large pyramid of earth, with a crater in the middle, holding thick, black goopy mud. Locals call it “The Volcano of Youth,” and say a person who enters emerges feeling 20 years younger. 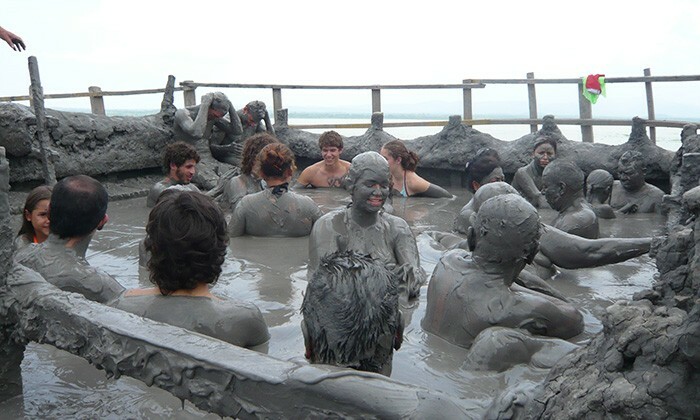 The rejuvenating mud is cool to the touch, and suspends you as local attendants give you a thorough scrub down. Baking in the hot Caribbean sun, the mud dries and cakes quickly, but local villagers are waiting in the adjacent lagoon to wash it all off. 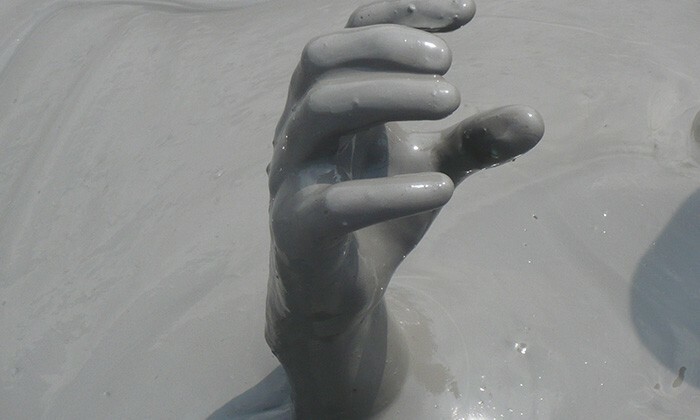 Go early, as the crater fills up with people, floating like marshmallows in a chocolate soup. Tour operators charge between $US20 and US$50 per person, depending on what else is included in the trip. Locals are on hand to give you rub-downs for a couple bucks shot. Food Republic has some great suggestions for places to eat in Cartagena. A popular fish shack is the Manzanillo del Mar, which some operators visit after the mud volcano. 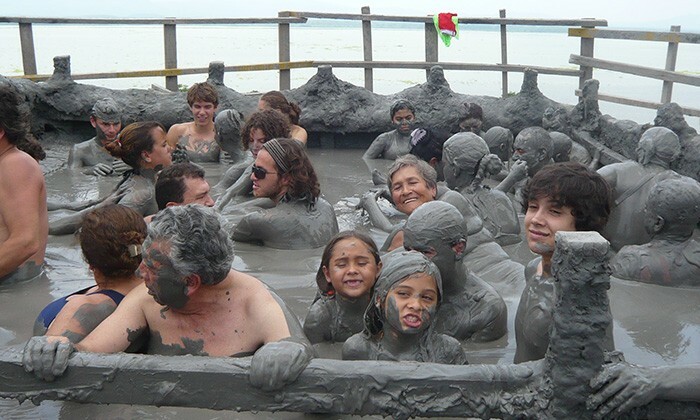 The mud volcano is located about an hour's drive from Cartagena. 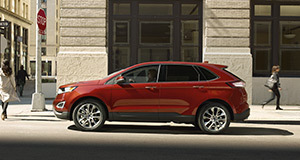 You can rent a car, hire a taxi, or use the services of a local tour operator to get there. Locals earn their living with the rub downs and washes and are quite pushy with it. Don't argue and just go with it, it's only a couple bucks. Leave your valuables at home, and bring a towel from the hotel. Going in the early morning is a good idea, as it can get busy and the crater itself is very small. If buses arrive, you could be waiting up to an hour for your chance to dip. The mud has a way of exhausting you (especially when it's hot out). Bring water and snacks for the ride home. 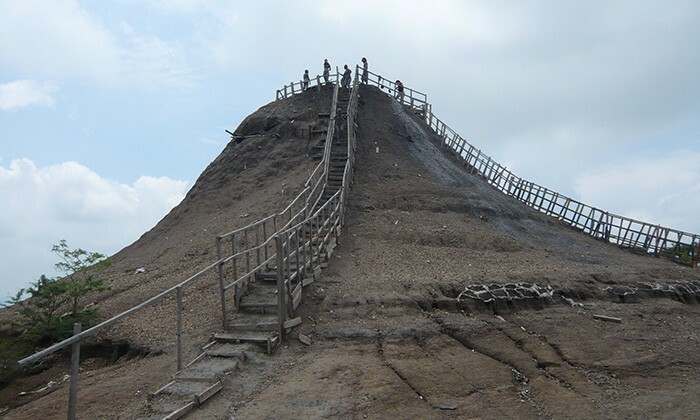 Does Colombia's Mud Volcano belong on the Global Bucket List?